“I had the pleasure of working with Nick on a social media and marketing plan for American Eagle Distributing. I found Nick to be professional, energetic and dedicated to tackling all tasks aligned with our company goals. “At The Melting Pot, we had a need for a multi-pronged marketing strategy; Nick was able to step alongside our efforts to brainstorm and develop a strategic plan for Social Media that was truly impressive! His plan was executed without fail which allowed me more time to focus on what’s most important to our business: our guest. Now that’s a return-on-investment worth it’s weight in cheese! Nick is a pleasure to work with and his keen knowledge of social media helped ensure we had a well-rounded marketing plan for The Melting Pot. 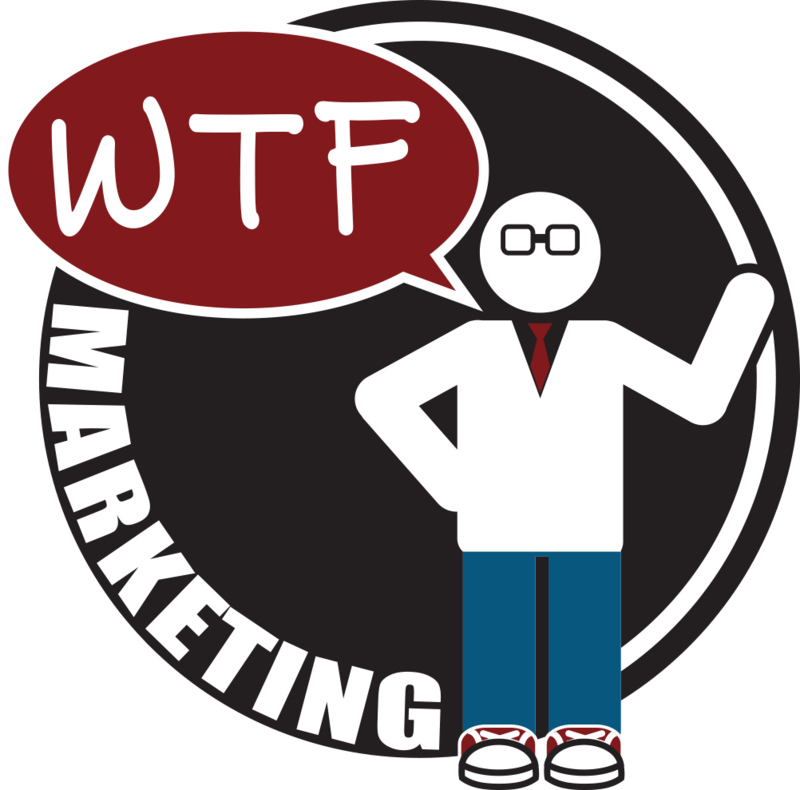 “There are very few individuals in this day-and-age that commit themselves so passionately into their profession and Nick Armstrong, at WTF Marketing, is one of those individuals. He worked diligently and without complaint on the many changes and demands that I requested during our creation of the website for Java Raiz. He made himself available almost 24-7, and never lost focus or sincere interest in helping me complete the project. “I am most impressed by Nick’s community give-back spirit. He freely gives assistance to others looking to improve their skill set. When you see a local event offered and you see that Nick Armstrong is involved, you register knowing it will be an amazing event. “Nick is a great guy to have in your back pocket. 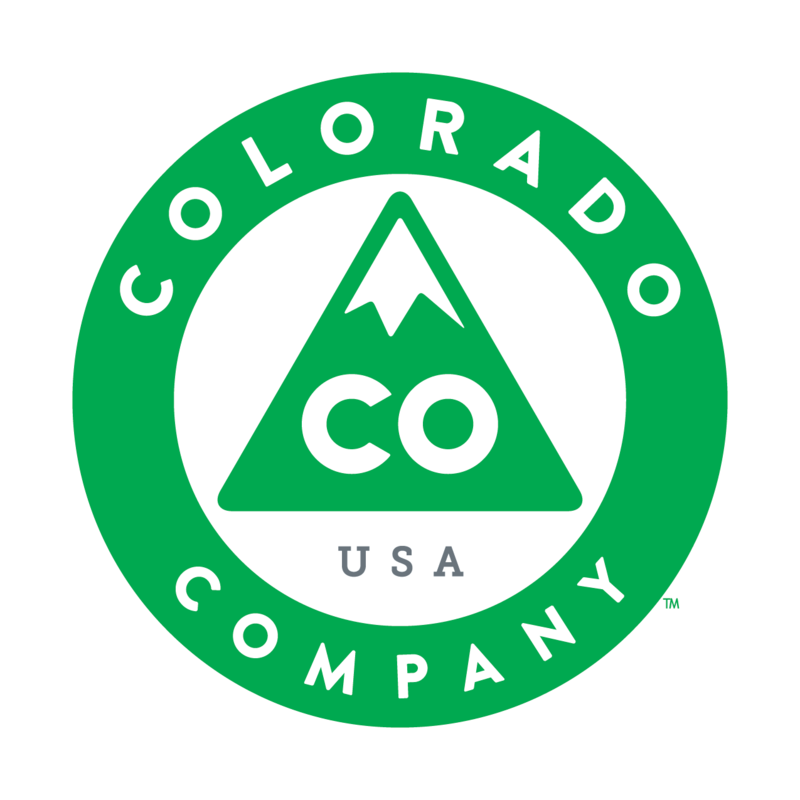 He helped us with Social Media, website design, making processes smoother and brought new and updated technology to help in marketing and promoting The Fort Collins Brewery and Gravity 1020. He is a great communicator and personally gave me the enthusiasm and gut to pursue what I wanted out of life. I have recommended Nick on many levels to friends, local businesses, and people within the Fort Collins community for his expertise in marketing.